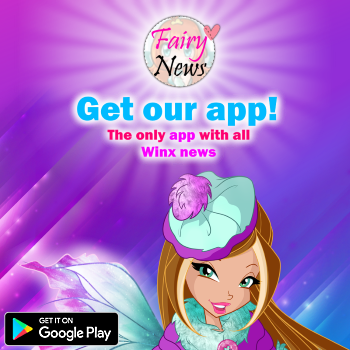 Summer is even more sparkling and magical with the new Winx karaoke! Sing, dance and go wild to the rhythm of So wonderfull Winx... under the umbrella by the beach or with your bff at an outdoor party! L'estate è più frizzante e magica con il nuovo karaoke Winx! Cantate, ballate e scatenatevi al ritmo di Magnifiche Winx… in spiaggia sotto l'ombrellone o con le amiche ad un party all'aperto! 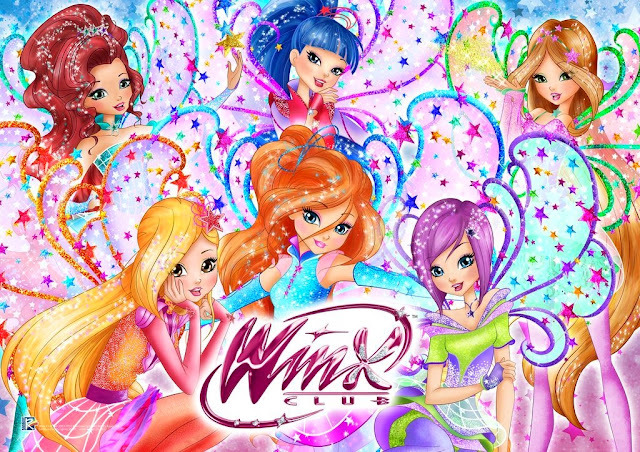 Festeggiamo ancora , Winx Club!